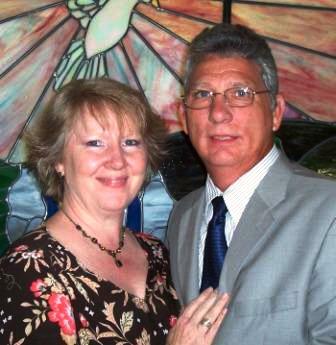 My wife Susan and I have been associated with the First Free Will Baptist Church of Hot Springs since 1978. I answered the call to preach at this church and served as a Youth Pastor here for 9 years. Now I have the honor to serve as Sr. Pastor. One of the outstanding characteristics of our church family is that we are a church where everyone is welcome. Just one visit and you will know what I mean. We are a church community that supports one another in our journey to serve Christ. Whoever said it was simple to be a Christian was dead wrong. To live a Christ honoring life is a labor of love, but it is also labor intense. Having a good church family makes the journey and the work both fruitful and enjoyable.